Every time we interact with a person that we have a tendency to imitate his behavior. We are being influenced. So why not exploit them in our favor? Students attending classes at the university spend many hours and even whole days with a group of friends. It is with them in the cafeteria, appetizers or during the journey home. You must know that we have a natural psychological tendency to imitate the behavior of those with whom we interact. Often we do not even realize. We tend to assume the posture; tone of voice or the expressions of others. There is a real exchange in which there is influence each other. 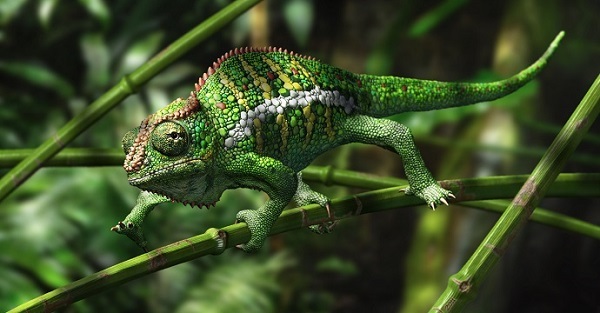 Chameleon effect: What is it? So why not take advantage of this “chameleon” effect to improve the study when we are in trouble? In other words, you must learn to take stock of strengths that can type transmitted from each of your friends. If you’re feeling unmotivated, find the friend who has energy to spare, that seems to always have at hand the solution and who has that extra something that would also serve to you. Definitely, you will convey enthusiasm for what you’re doing, so you will be encouraged to study and you will feel more involved in what you are doing at the university. If you cannot pass an examination or to take high grades, talk to friends who have a good average. They will be happy to give you some advice! Learn from them the strategies they use and experimental. If you are a guy who tends to get distracted very easily to class, sit down next to someone who manages to stay focused. Can you keep your focus on what the teacher is explaining. You’re waiting in the classroom to take an exam? Sit next to someone who knows how to be optimistic and cheerful. And try to avoid those throws you wearing nothing but anxiety and pessimism.